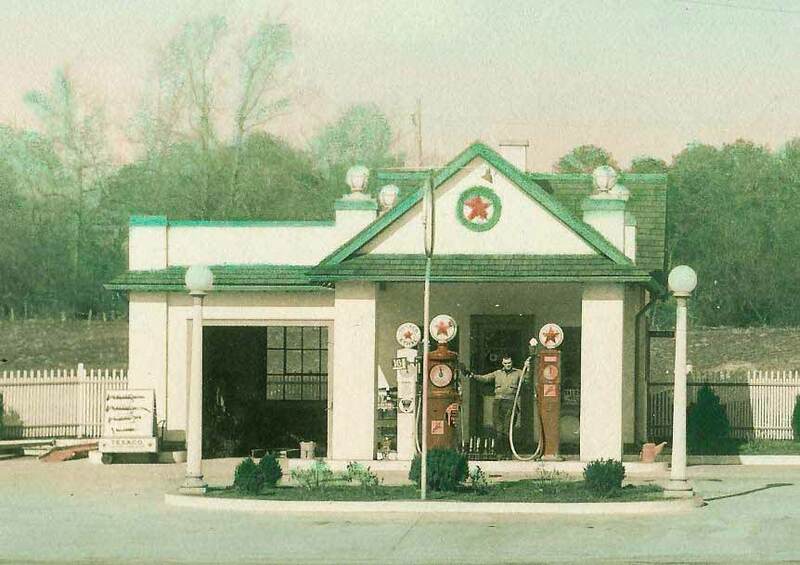 Preserving physical elements of the past is crucial to maintaining our community’s identity. Here at the Fairfield Foundation, we love sharing stories of history, as well as the buildings, landscapes, and archaeological sites that played witness to those stories. History creates a sense of belonging: a connection to those who have come before us and left their marks on our community. But in this constantly-changing world, history must be protected. Time and development threaten historical resources. As new structures are added to the landscape, older buildings are often torn down. Renovations to historic structures sometimes destroy their integrity and obscure their connections to the past. Archaeological sites are among the most threatened, as they are often invisible at the ground surface and may be destroyed without anyone even knowing they are there. However, the buildings, sites, and landscapes we love can coexist with our modern land-use needs. The ultimate goal of preservation is to continue using these resources while maintaining our connections to their physical representation of history. Left: Sometimes preservation means excavating archaeological sites to save historical information before development takes place. Right: We recently documented the John Murray house, built c.1750, as part of the Port Royal Historic District. Preservation ensures that future generations will have access to these valuable resources. The Fairfield Foundation is a long-time proponent of preservation. 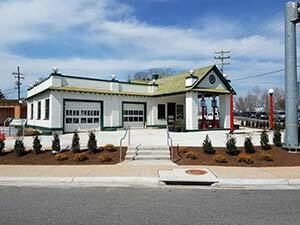 We have restored the Edge Hill Service Station on Gloucester’s Main Street, worked with the National Park Service to help make Werowocomoco part of the Captain John Smith Chesapeake National Historic Trail, and partnered with many groups across the Middle Peninsula to document historic resources in our communities. We are actively documenting historic buildings in the region using drone photography to create highly-detailed visual records of these resources. One of our current preservation initiatives involves working with the Archaeological Conservancy to identify and protect archaeological sites on the Middle Peninsula. We also staged a workday at the historic Brooks cemetery in Mathews County to help save that threatened resource from neglect. It is one of hundreds of small family cemeteries that are all around us, many of which face threats such as erosion, vandalism, and lack of maintenance. We want to help address these threats. Fairfield is also committed to preserving documents and stories, as these are just as important as buildings and places to connect us with the past. One of our projects is preserving a remarkable collection of documents from Ware Neck Store. Dating from the 1870s to the 1940s, these receipts, purchase orders, advertisements and letters trace the history of an entire community. Our plan for this collection, and other similar document groups, is to scan each document and make them accessible through the website so that researchers, descendants and the general public can make use of them. 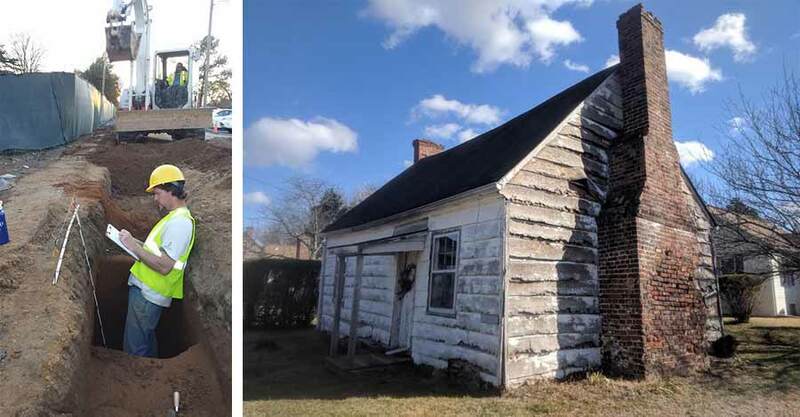 The Brooks cemetery in Mathews County before (left) and after (right) our Preservation Day in January 2018. The past is all around us, but it is in danger. Protecting historic resources preserves our heritage, and educating people about our history helps us understand who we are as a community.